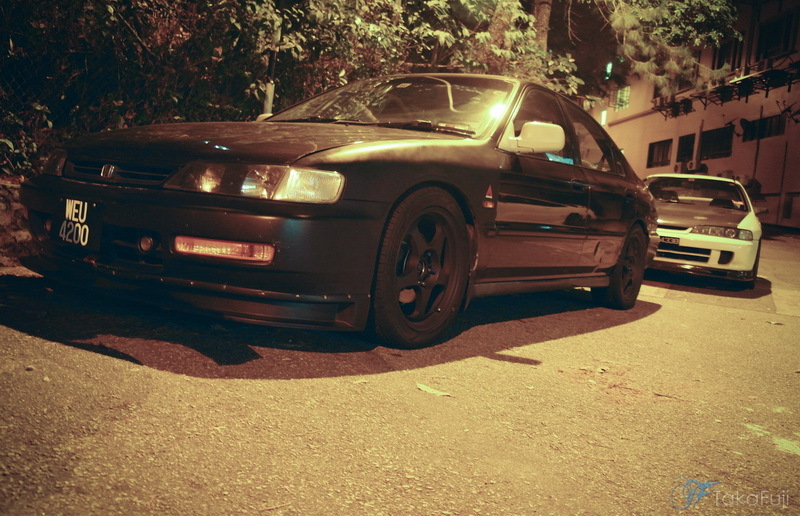 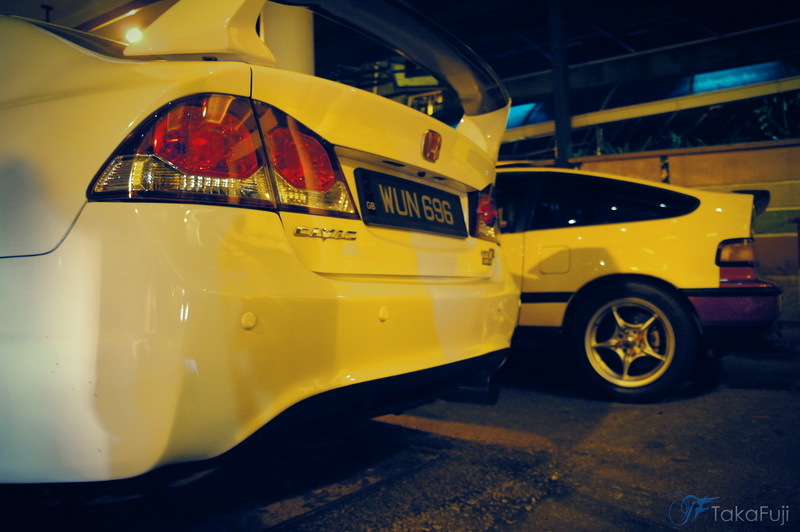 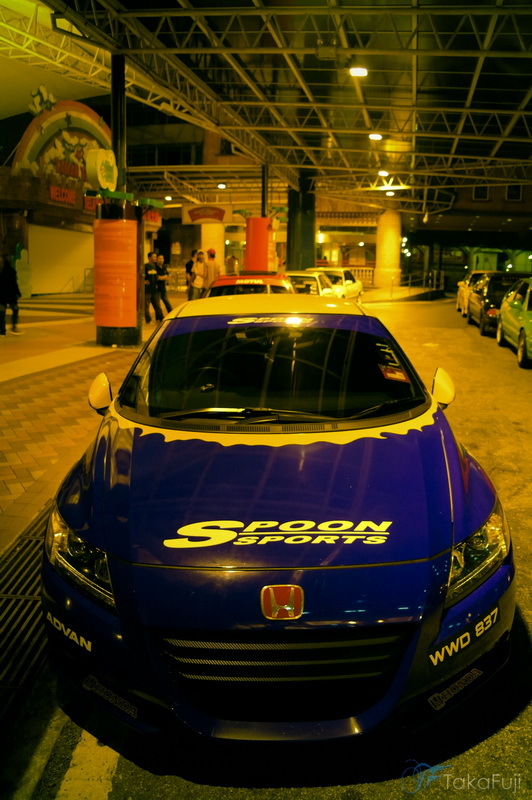 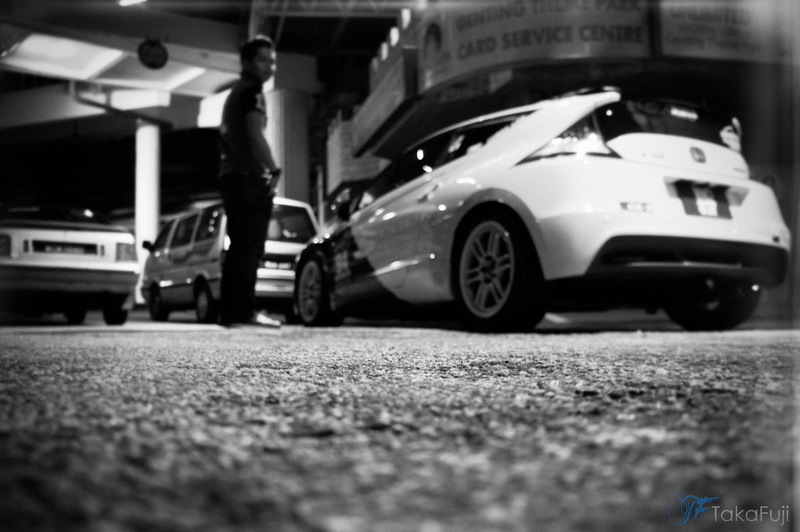 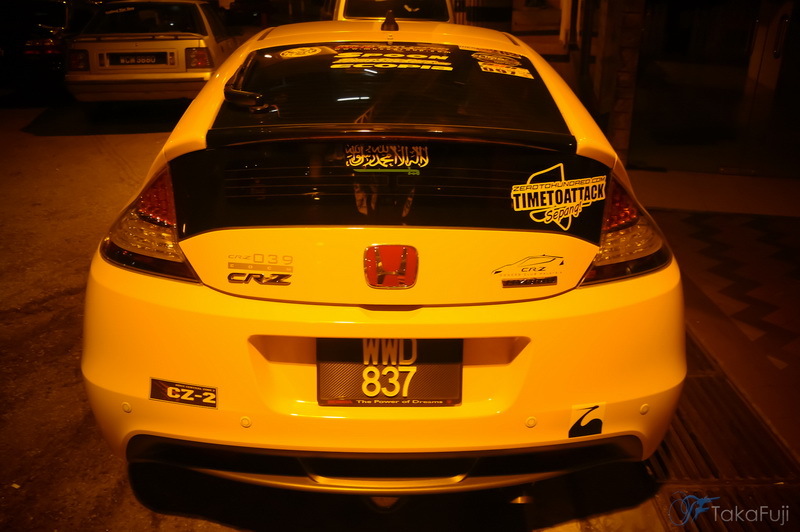 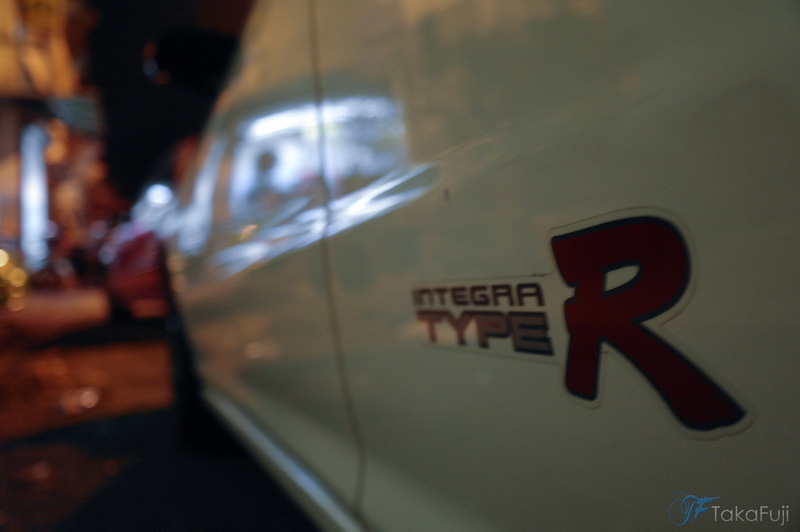 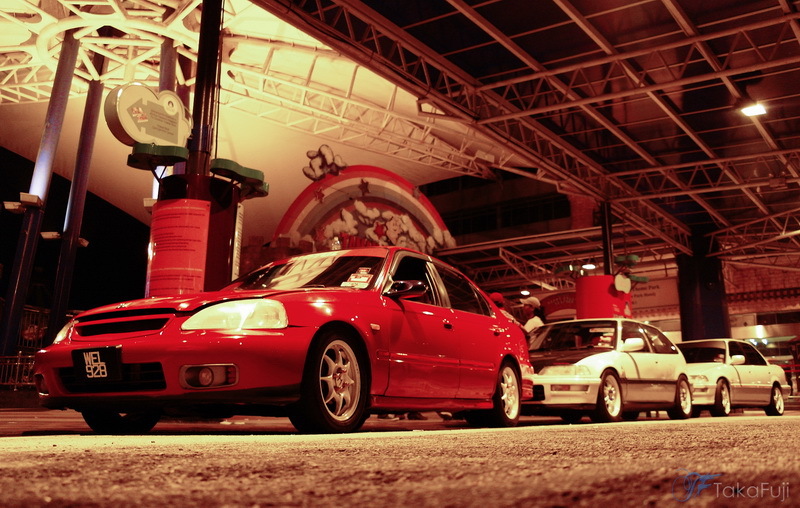 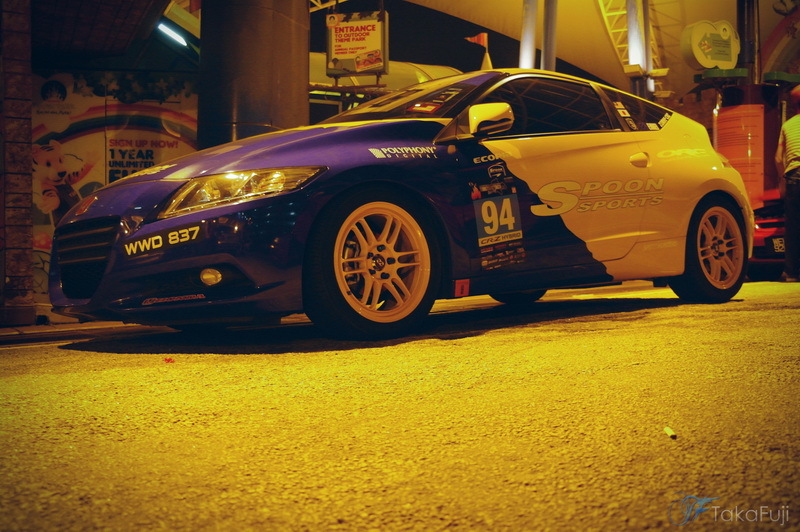 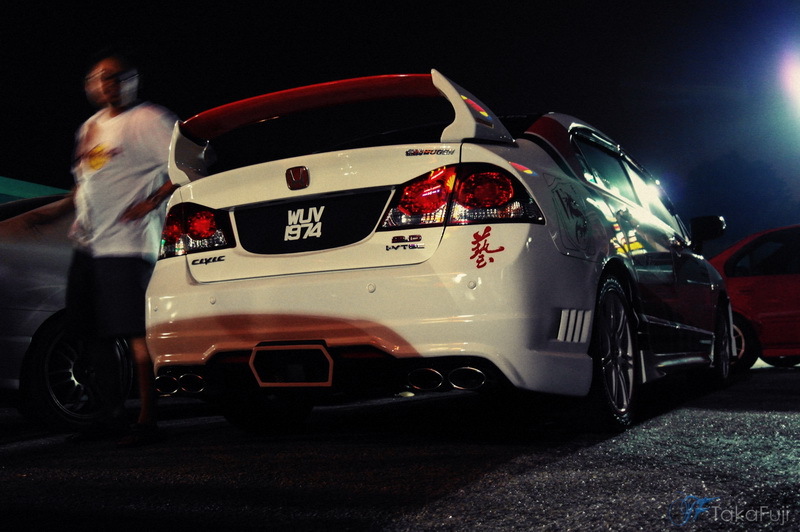 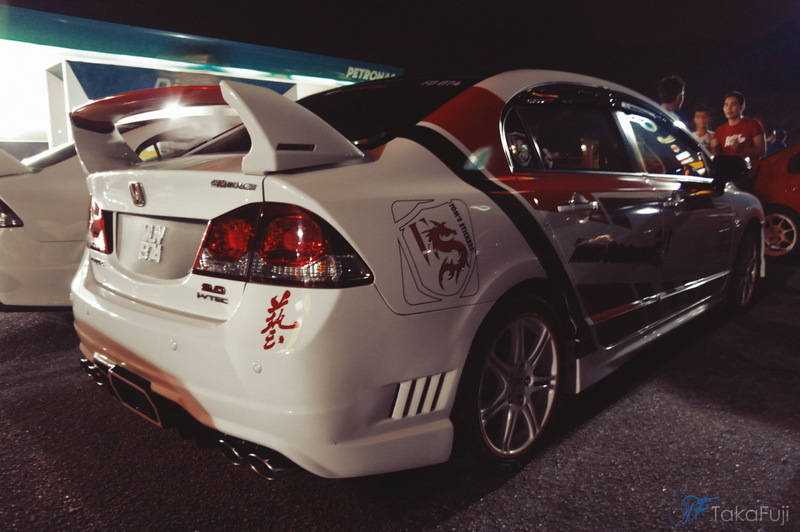 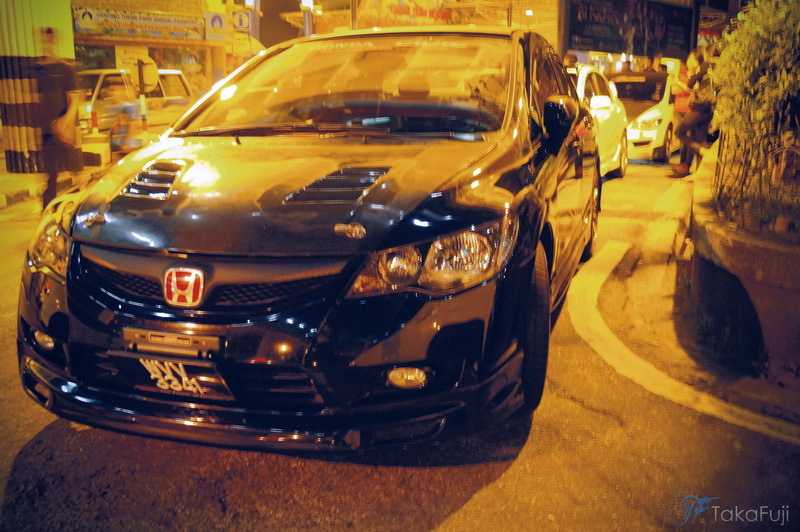 MHCC is Malaysia Honda Civic Club, enthusiast group of any generation of Honda Civic. 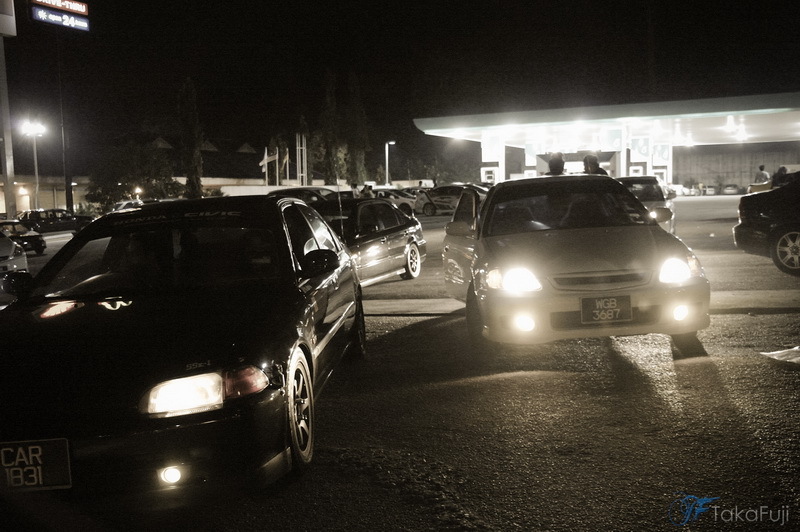 Last August 10′ 2012, ZombeCRZ members of MHCC held a night session for Ramadhan. 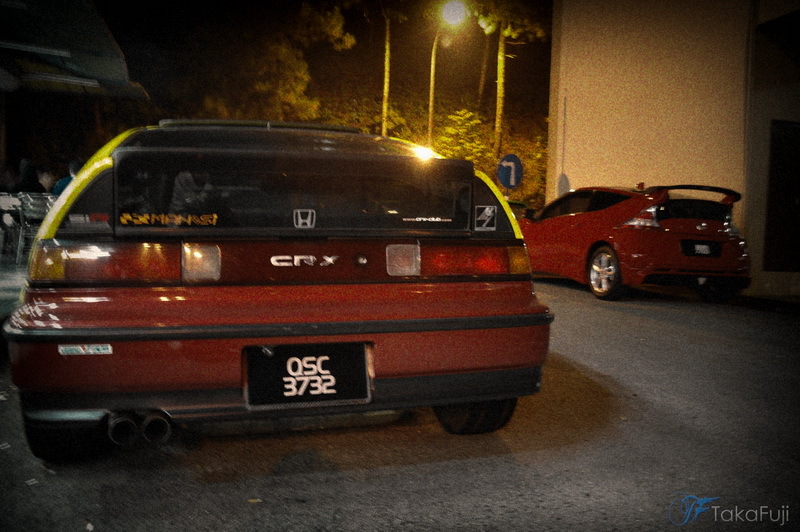 I called it Ramadhan Ride2Genting session. 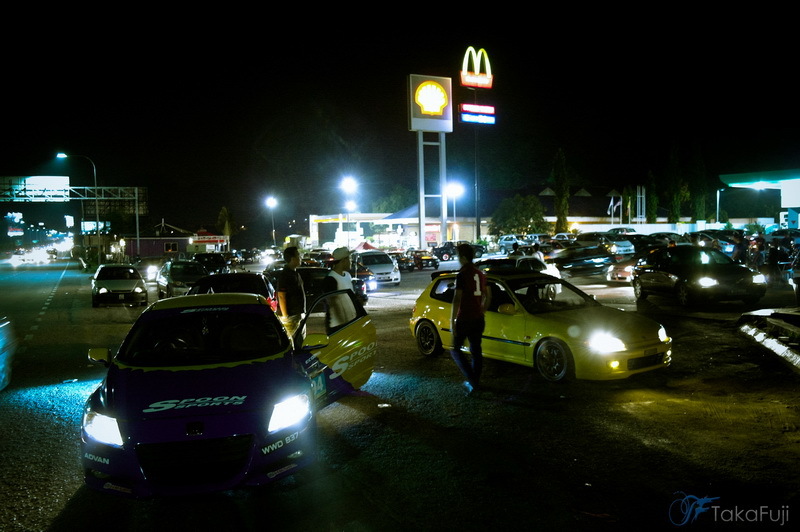 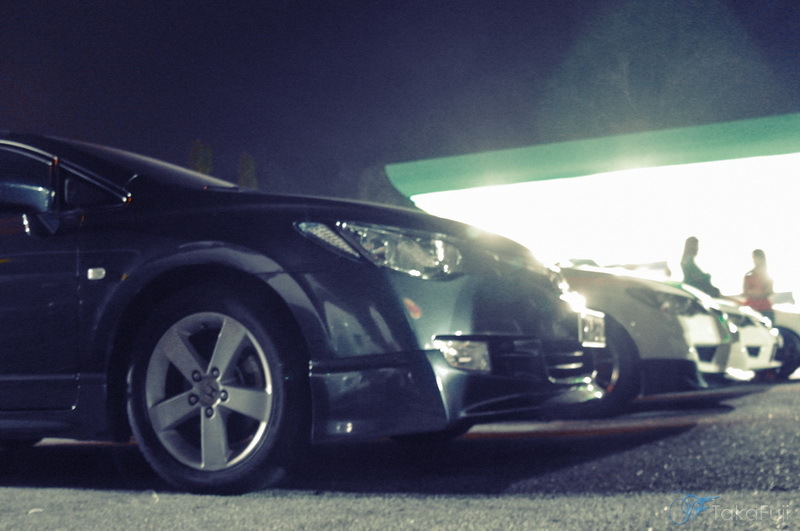 More than 20 cars participated, including other family of Honda, like CRX, CRZ, Integra DC2 & DC5 and an Accord SV4 friend’s of mine. 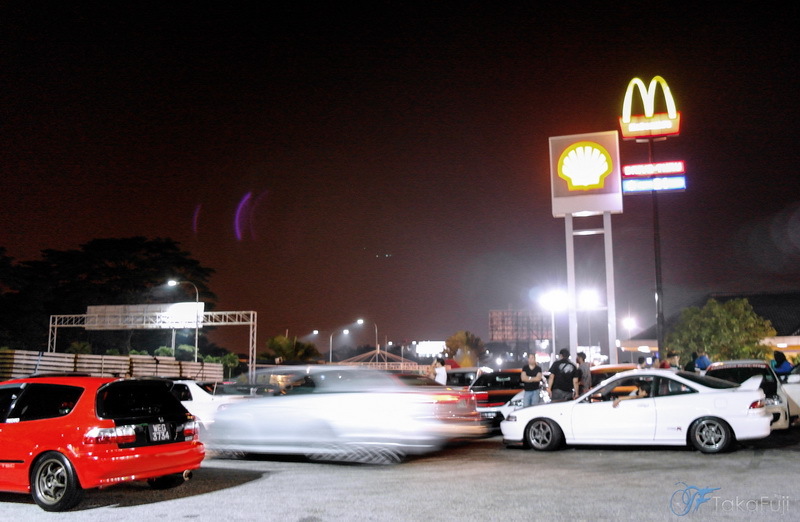 Everybody gathered at MRR2 Burger King/Shell near Sri Gombak. 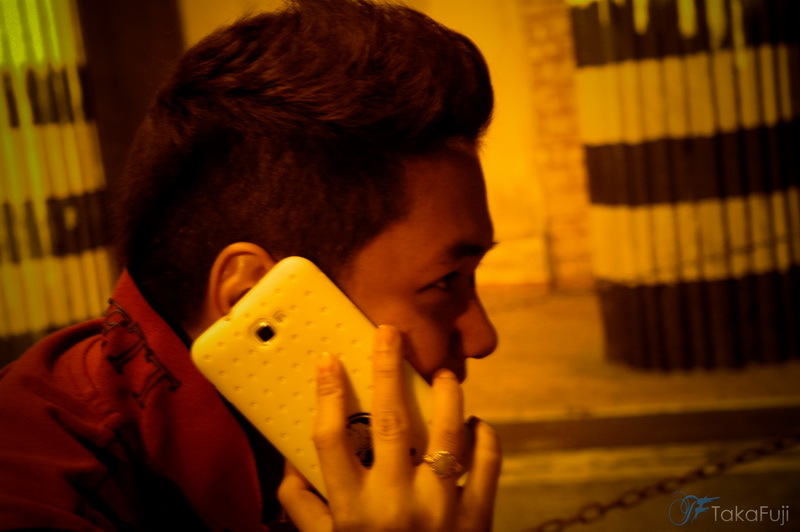 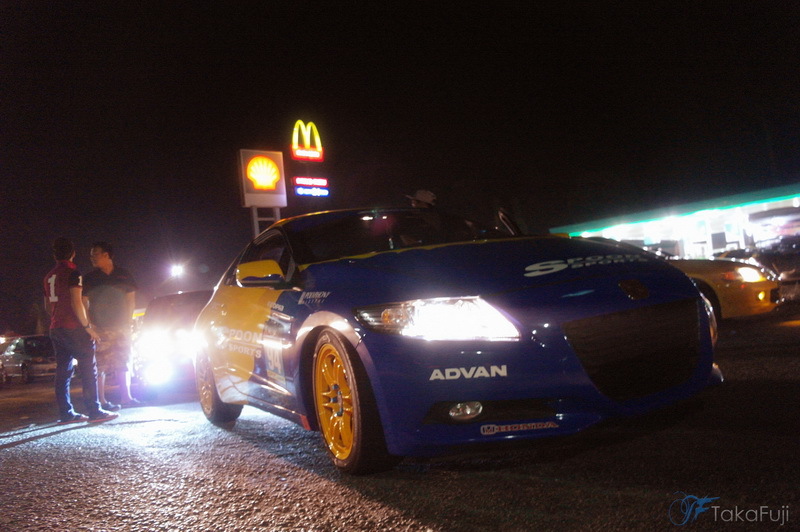 We start went on the road around 12:25am. 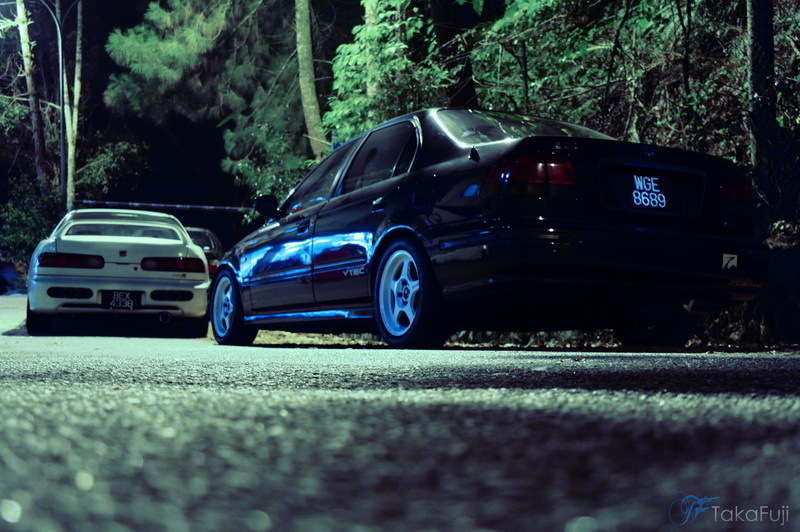 We’ve used Highway as our route to Genting. 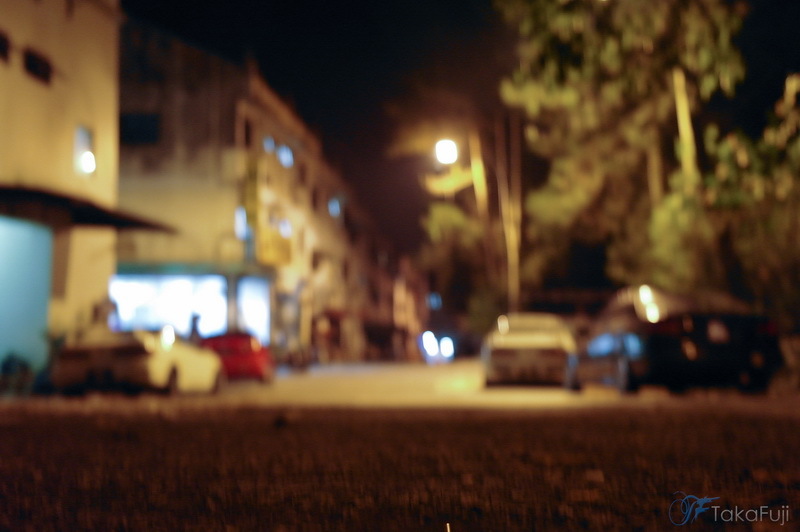 Old Gombak road this time is currently under maintenance works. 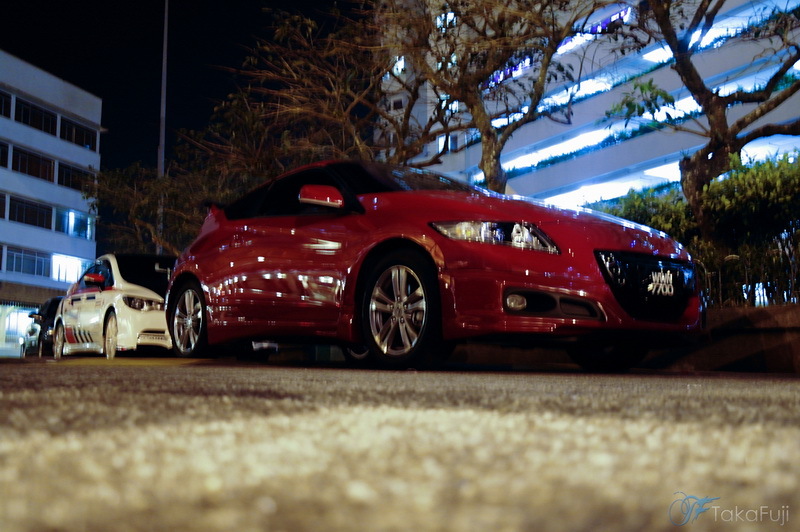 and most of MHCC members not familiar with that old road. 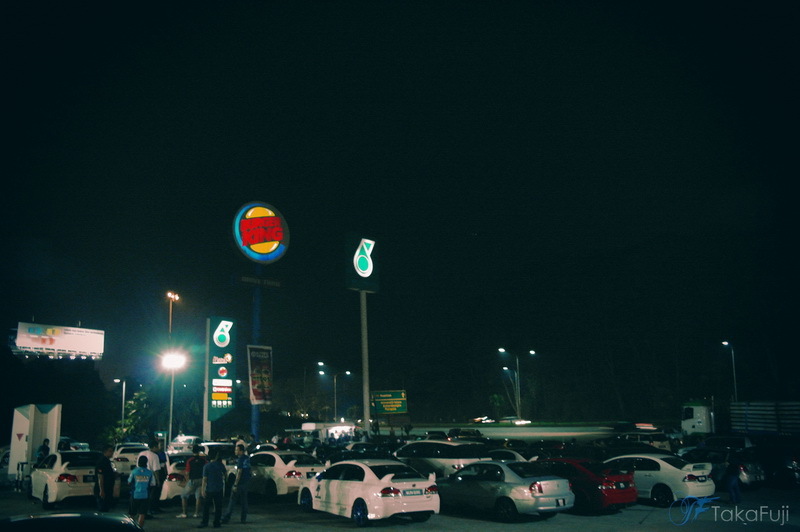 Ahh okay. 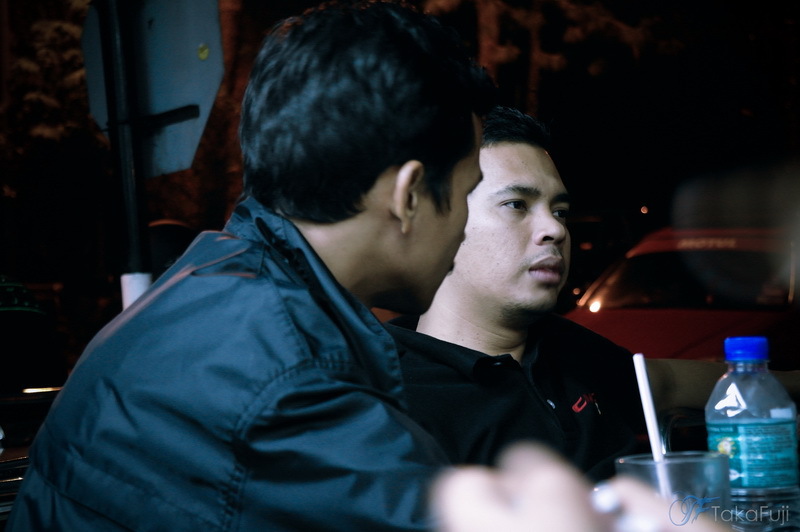 i don’t want to type more, you all can check the photos and watch the video that i make to MHCC group as my Duit Raya to all of you. 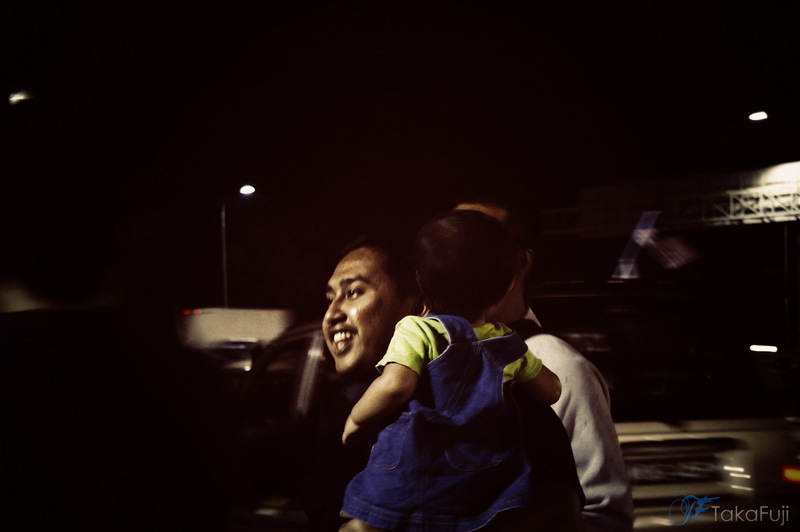 I would like to wish Selamat Hari Raya Aidilfitri. 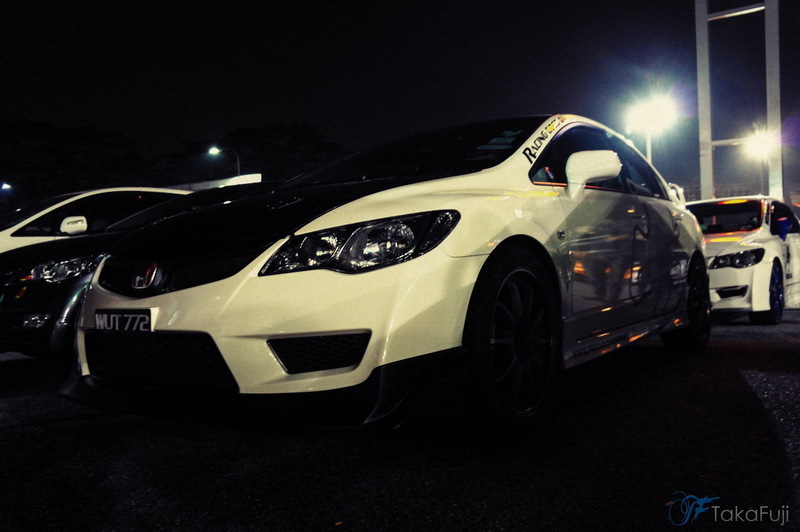 bile touge fun drive lagi.. huhu !